Adventure seekers are invited to try out the sport of bicycle motocross (BMX) for free at Waterford Oaks County Park on May 21. “We’re inviting people new to BMX to come out and try the sport,” Recreation Specialist Matt Pardy said. The event will be held Saturday, May 21 from 10 a.m. to 4 p.m. Admission is free and includes bike rentals, helmet rentals and track time, saving participants a total of $15. 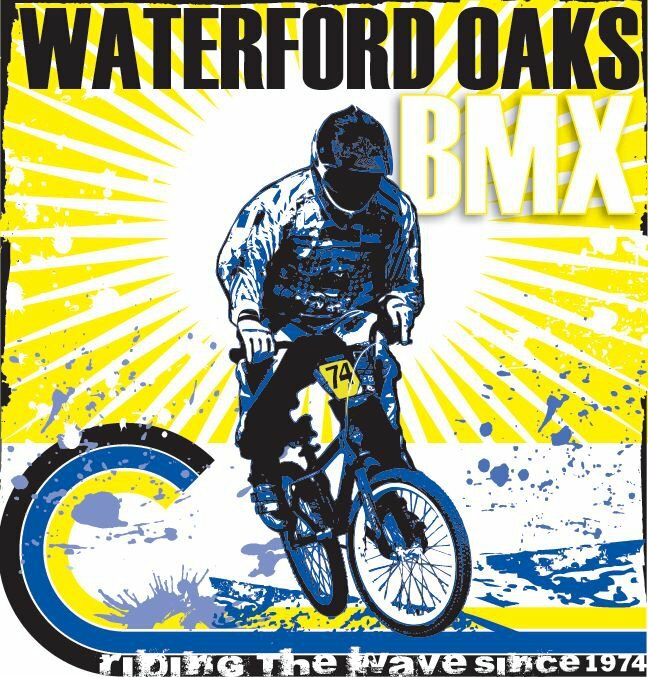 The Waterford Oaks BMX season is underway. BMX practice is 4 p.m. to 8 p.m. on Wednesdays from May through September. Weekly races take place Tuesday, Thursday and Sunday afternoons and Monday afternoons for rookie BMX racers. The .25-mile Waterford Oaks track was built in 1974 and hosts state and national races. The BMX track is located at 1702 Scott Lake Road in Waterford. For more information about Waterford Oaks BMX, visit DestinationOakland.com or waterfordoaksbmx.com. Find us on Facebook.